What gifts can you send abroad? In just a few short weeks my in-laws will be moving to Spain, hoping for a cheaper and easier way of life they are heading off to sunnier climbs (although with this heatwave I’m not sure I could handle any hotter). It is a decision that means that birthdays, family occasions and Christmas will be spent apart from their children and grandchildren. With my mother-in-laws birthday at the end of the month, shortly after they have moved away I am faced with the decision of whether we opt to buy her present and cards etc now and give them to her to open on her birthday. Or should I wait and send her present over to her in their Spanish home? The trouble I have is… what gifts can you send aboard? 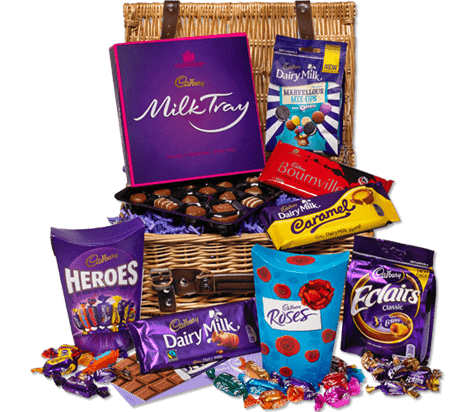 Our postal system is expensive to send things within the UK so I wouldn’t like to think about how much it would cost to send a chocolate hamper for example, however those helpful people at Cadbury’s can arrange for one of their chocolate hampers to be sent internationally you just have to give them a call to order – I love their Cadbury Chocolate Basket hamper as MIL could re-use the basket once all the chocolate has gone. We always like to grab her a bouquet of flowers on her birthday so I’ve taken a look into international flower delivery. 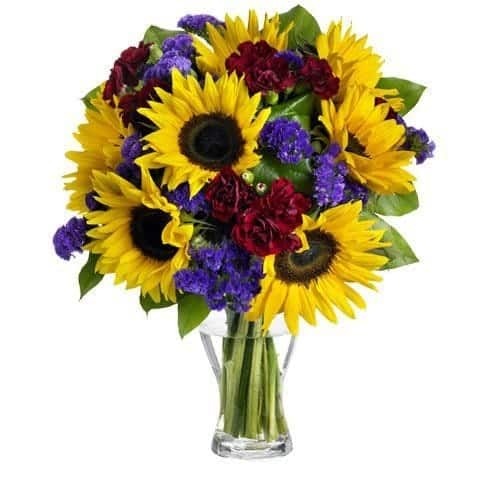 I actually thought that there would only be a handful of bouquets that I could choose from but I’m so pleased that we can get flowers for all occasions – I think that this Sunny Days bouquet would certainly brighten up her day. My MIL is a keen gardener, at the various properties they have lived at over the years have always had greenhouses full of plants, fruit and vegetables. The garden has had beautiful flowers and even a fairy garden hidden amongst the trees. Sending some seeds would be an easy option and I don’t think it would cost much in postage but it’s not exactly exciting. 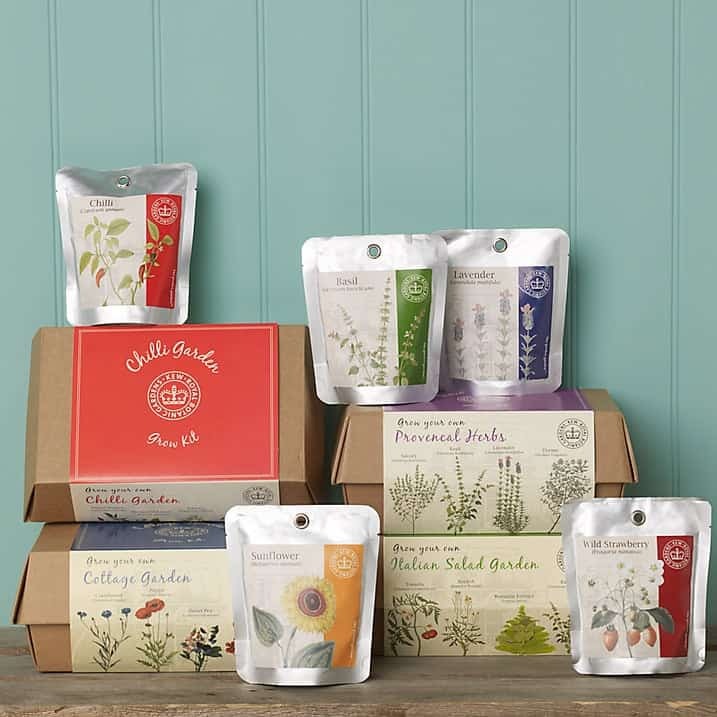 Thankfully John Lewis offer international delivery on a number of gift ranges including gardening tools and the Kew gardening range. Buying gifts is a personal thing and something that I like to feel I have put a lot of time and effort into. Whilst the everyday is wonderful, it is the extraordinary that makes someone go ‘WOW’ when they open a gift, this is why I love notonthehighstreet especially as most sellers will also post internationally. 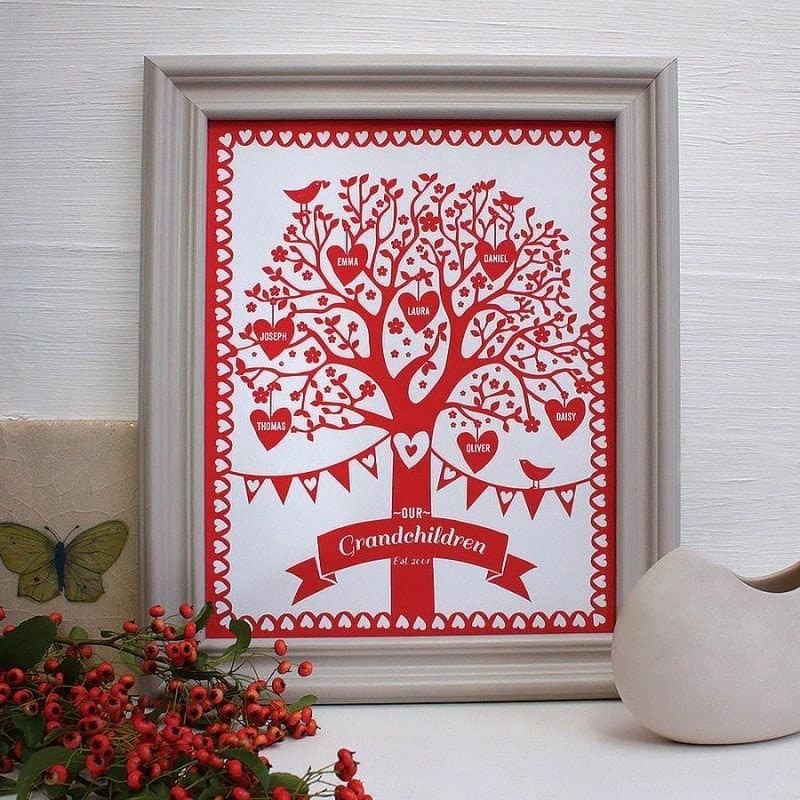 Take this amazing Personalised Grandchildren Framed Family Tree, I’m sure my MIL would love this as she has researched her family history and this is the family tree of the future. Do you have friends or family who live aboard? What gifts do you send aboard? My father in law lives in Spain, due to the postal price increase we have started to use Amazon as they send to Spain and when we do get to visit we go out for a nice family meal.